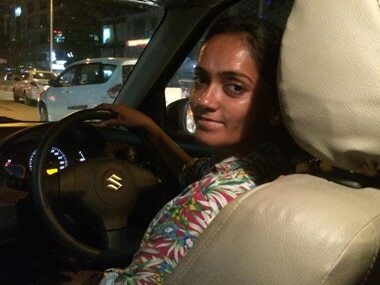 Have you ever seen a woman cab driver in India? Probably very rarely. However, when entrepreneur Varun Agarwal got to ride with a lady uber driver Shabana in Mumbai on 11 July he had some wonderful stories to tell. While he was pleasantly surprised, Agarwal who has 158k followers on Facebook got over 8000 shares and more than 1200 comments for his post on Shabana. She still remains among the handful of female drivers associated with Uber—and that’s something the San Francisco-headquartered startup is now looking to change. According to Agarwal, "She gave me a very interesting statistic: apparently there are 150 women uber drivers in Mumbai alone." She is one of the few female drivers associated with Uber—and that’s something the San Francisco-headquartered startup is now looking to change. 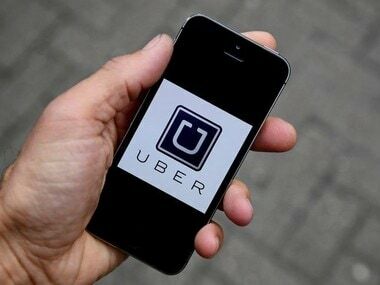 In the next five years, Uber wants to increase the number of women drivers in India to 50,000, and will put candidates through a four-month training programme. When she decided to become an Uber driver her parents were shocked but she managed to convince them. And she's also trained in martial arts to stay safe on the roads. 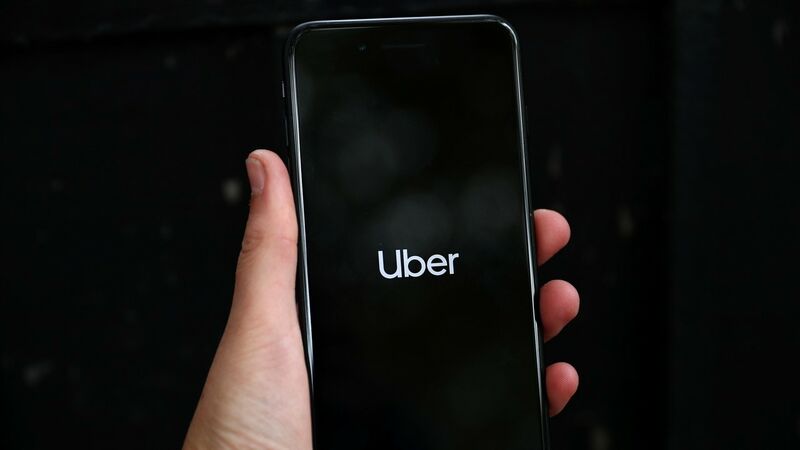 In an earlier article Quartz reported that,"In the next five years, Uber wants to increase the number of women drivers in India to 50,000, and will put candidates through a four-month training programme."